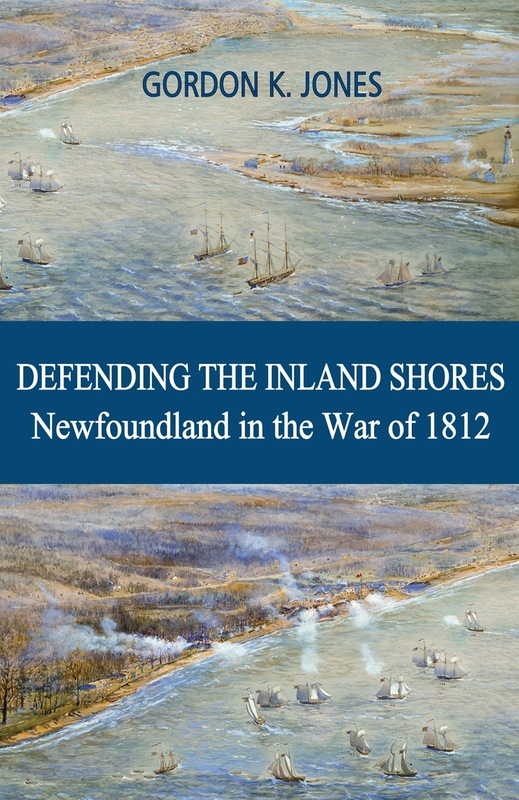 I have read dozens, and dozens, and perhaps dozens of books of the War of 1812, visited battlefields and forts, watched re-enactments and feel that although not an expert, have a good working knowledge of the subject. My latest read was “1812, War with America” by Jon Latimer. Most books on the subject are written from an American or Canadian point of view. I found his style very uninteresting and the accounts of the battles were flat and uninspired. He did not do well in placing the reader into the action like many historians are able to do. Most importantly, were the errors. 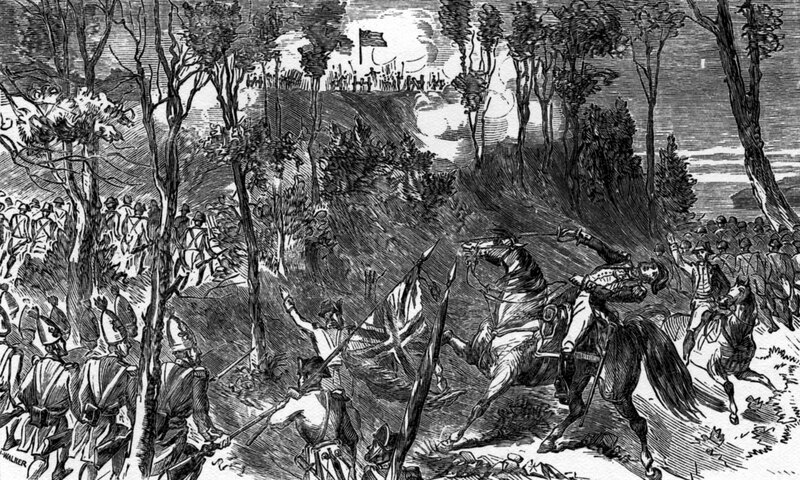 After reading the chapter about Sir Issac Brock, a hero of mine, and about the Battle of Queenston Heights, I was ready to return the book. The sequence of battle was wrong! The British counter attacks were done in the wrong order. Uninteresting is one thing, but inaccuracy is another. It doesn't seem like much, but it is history and I like accuracy. The next chapter on the naval actions in the Atlantic titled “Frigates and Privateers”, was written in a more interesting manner, but much of the accounts of the actions were quite confusing. It was at this point that I gave up on the book. If you are going to pick up a book on the War of 1812, and it is a very interesting subject, there are many that I would recommend. This is definitely not one of them.